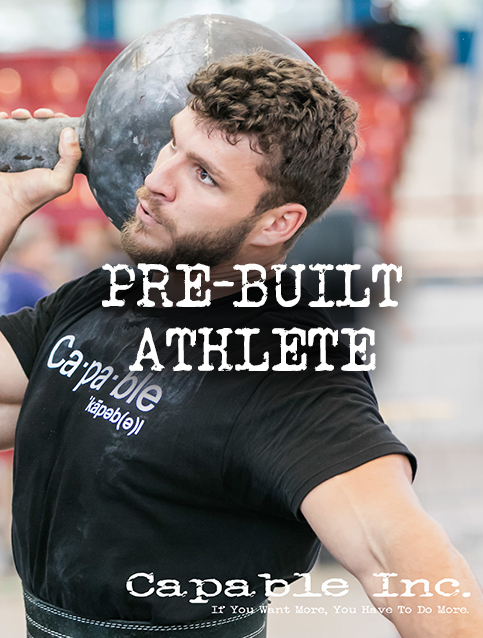 Coaching and Programming – Capable Inc. 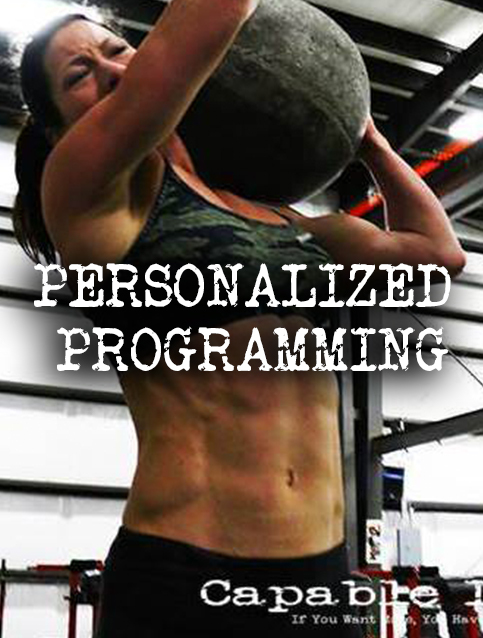 Custom built training per your goals updated weekly based on your performance and progress. We provide interactive coaching, video analysis, and nutrition guidance delivered daily to your phone or computer via the very user-friendly Fitbot coaching software. Our top coaching option, it addresses the finer details of your training needs and best ensures you reach your goals on your timeline. Fill out our form to get started. 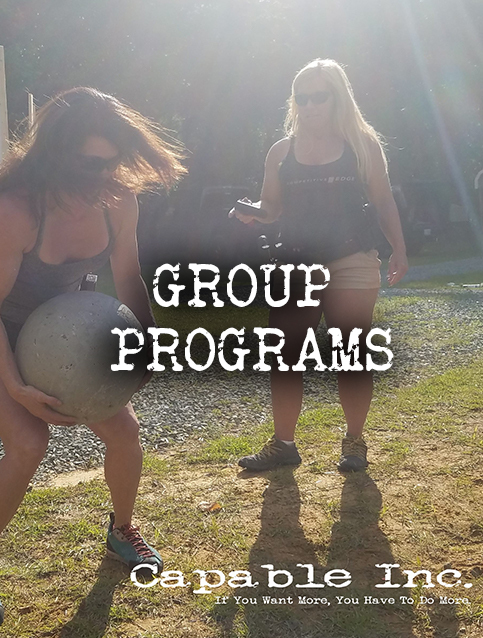 Shared Programs If you do not require a highly-specify custom-made made training regimen, our shared programs are a great choice. They are built from the END|Strength methods and address all the things most athletes need per the program’s stated goal. Included are our END|Strength General Conditioning Program and our Mil-SPEC (offered only to military personnel). Both provide an excellent balance of strength training, sprint/speed work, and endurance for up to 3-5 miles range. These ready to go programs are great for those who to achieve a goal and in a specific timeline. The are delivered via PDF in a one-time download. They are simple and effective solutions to many of the most popular physical goals and events. 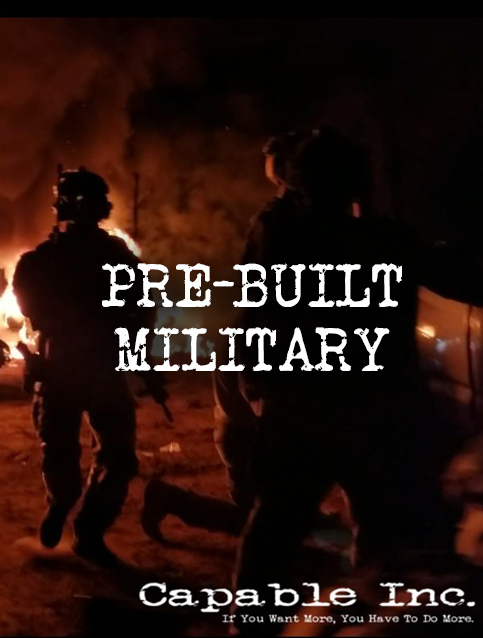 These programs are specifically designed to prepare military personnel for selection courses and enhance operational readiness. The are delivered via PDF in a one-time download. They are built using the END|Strength methods and proven to help troopers reach and maintain physical requirements without causing injury.